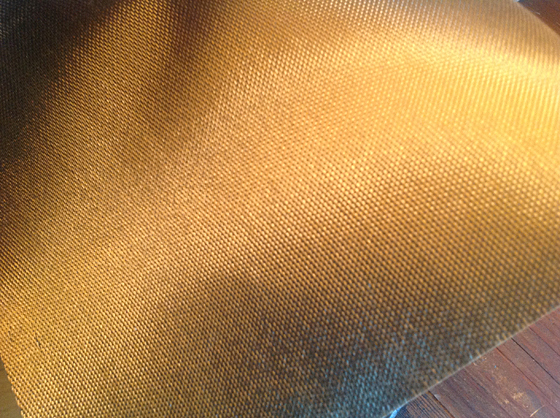 At last, a fabric coating that maintains basalt’s natural golden color. 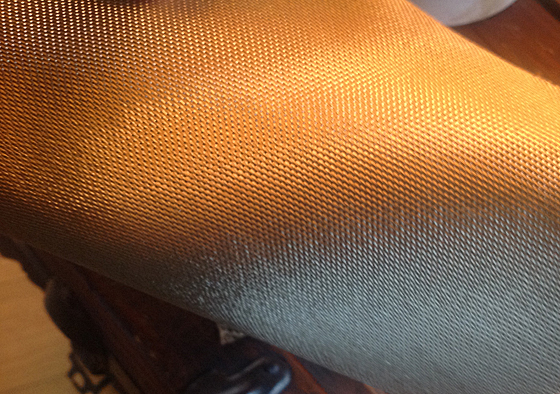 I have been very disappointed for years in the fact that putting an epoxy or vinyl ester or basically any resin on basalt fabric turned it a dark greenish black color almost like carbon fiber. 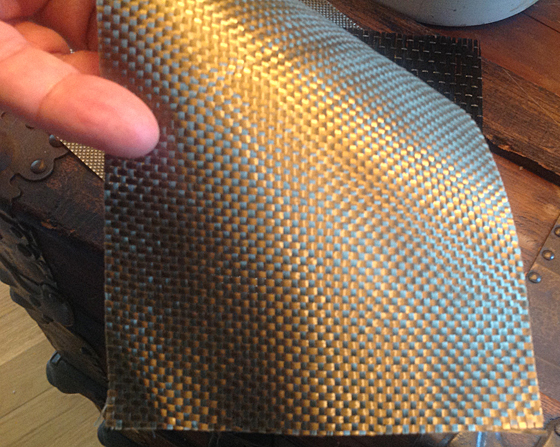 Now we can put a new proprietary coating on the basalt fabric so it will keep its awesome golden natural color while also encasing the fibers so they are not fraying or itching when rubbed. As a new basalt fabric material offering, anyone making or offering fabrics can use it for handbags, purses, wallets, curtains (great fire resistance), furniture, and more, the possibilities are endless. Please contact me if you are interested in learning more about this amazing coating. We rae interested on your Technology and coating equipment! 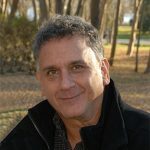 Please let me know, how we can corporate together. I’m personaly 20 years involved in Basalt-production and marketing! let me get your answer as soon as possible. Please call to discuss EST thanks.